Join 408,211 people on the award winning digital program that’s redefining metabolic health. What could I achieve on the Low Carb Program? 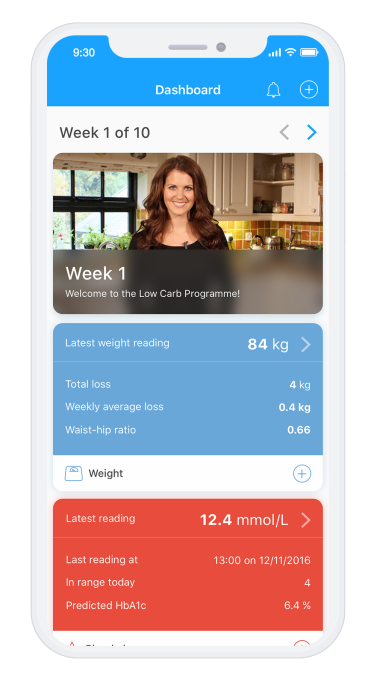 Low Carb Program is intended for people with type 2 diabetes, prediabetes and obesity and it is unsuitable for people with type 1 diabetes. People with type 2 diabetes or prediabetes who complete the program sustainably lose an average of 7kg at 1-year. Most people who complete the program improve blood glucose control whilst reducing or eliminating medications and losing weight. More than 40% of people with type 2 diabetes who start the program on medication eliminate a medication from their regime at 1-year. 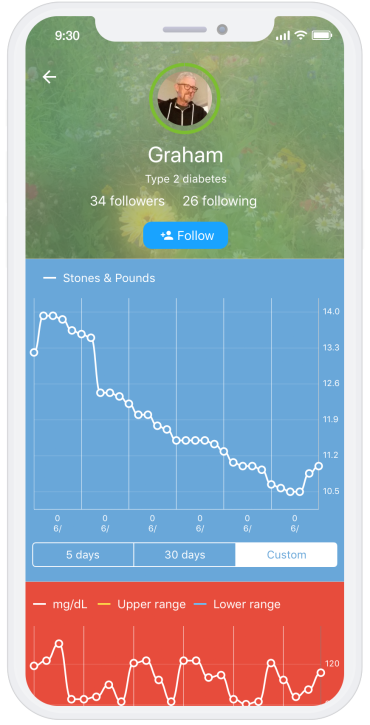 Track your health and nutrition to receive biomarker feedback and insights. Connect with Bluetooth® enabled devices and wearables. Mentors help keep you motivated and accountable to achieve your goals. Tailor your experience to fit your lifestyle, goals and preferences. Personalised education and actions tailored to achieve your health goals. Support, motivation and encouragement from 408,211 members in real-time - available 24/7 anywhere, at any time. Library of recipe ideas, guides, shopping lists and expert Q&As. Stay on track with a searchable library of recipes tailored to your time and dietary preferences, weekly meal plans, shopping lists, challenges and food swap ideas. Sue lost over 3 stones following the program and has been able to reduce her HbA1c below the diagnosis level for type 2 diabetes. I have lost 3 stone in 6 months and take 25% of the insulin I used to. David was diagnosed with prediabetes when he was referred to the Low Carb Program. In 6 months, David reduced his weight by 16kg and no longer has prediabetes. Since following the Low Carb Program, Mandy feels more in control of her blood glucose levels and has halved the amount of medication she is taking. The Low Carb Program is superb. 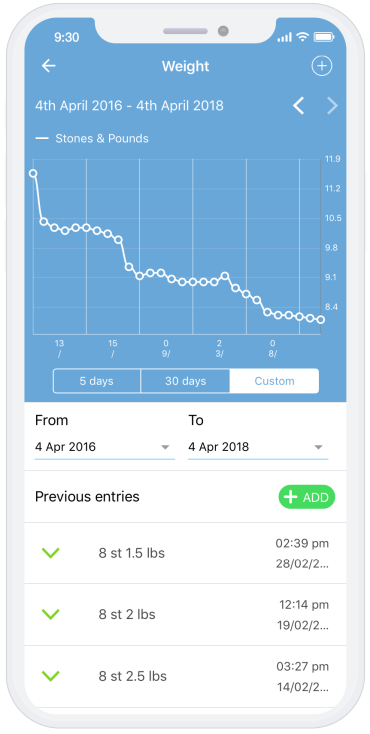 I have now lost 12kgs and my HbA1c is in normal range – I no longer have prediabetes. These people have taken their first step to optimising their metabolic health.